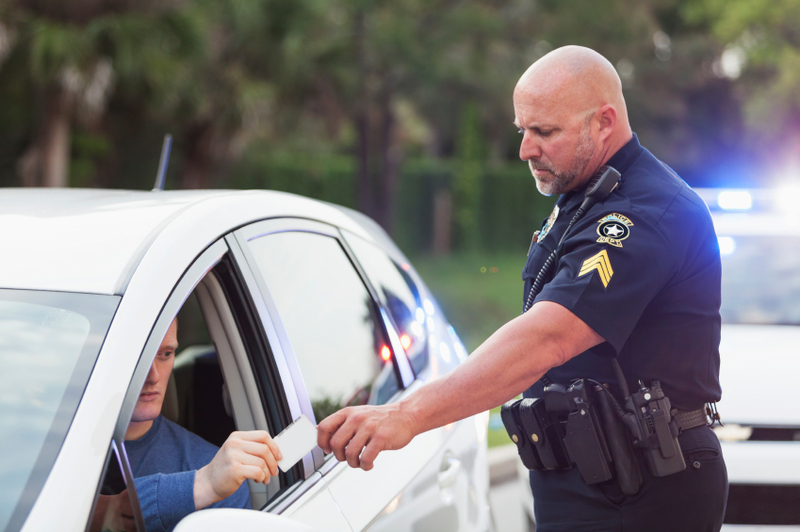 Radar offers a state-of-the-art solution for your police ticketing needs. 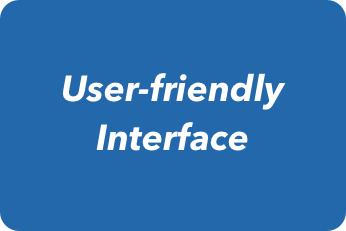 Our interface is user-friendly, and totally integrated with our in-car dispatch software. 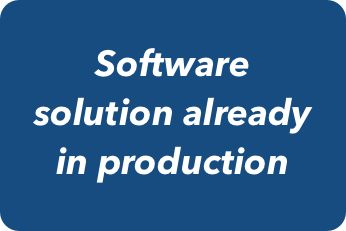 Our solution is so user-friendly, the training timed can be reduced to a minimum. 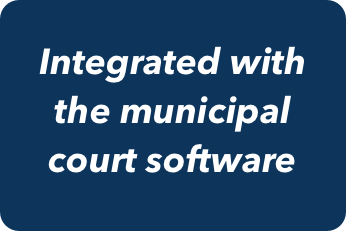 To this day, our solution has permitted to distribute and validate tens of thousands tickets, totally in-sync with the municipal court. Our direct link with the provincial police system helps limit data input errors by letting you import your last search results directly from their database. Do not hesitate to contact us if you have any questions regarding your ticketing needs. *This list presents general features. For an in-depth evaluation, do not hesitate to schedule a demo or to get in touch. Automatic validations: eg. juvenile offenders.